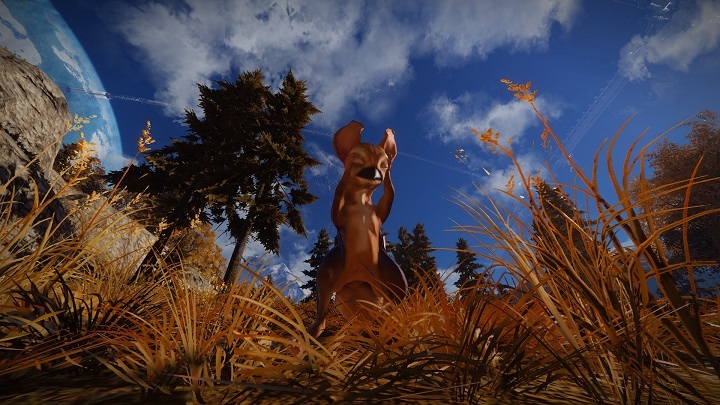 Skyforge "Name that Critter" Community Contest! Here at Skyforge HQ, we’re always looking for new ways to involve you, the community, in our ongoing development of Skyforge. Today, we’re presenting a brand new contest to name one of our more…cuddly creatures found across Aelion. As you can see, such an adorable little critter deserves a proper name and we think you immortals have what it takes to tackle such a challenge. To participate in this contest all you need to do is come up with a fitting name for the creature. We’ll tally up the top five (5) entries and each of those five will receive access to future Skyforge closed beta events! From there, we’ll have you guys vote on which of the five you think should go on to be the creature’s official name! But wait there’s more! We’ll be randomly giving out closed beta access to five (5) additional users who participate in the final voting process. - The name cannot be based on a creature found in any other media. - The name of the creature should consist of only one word and be no longer than 12 characters max. - The 5 finalist will be announced on December 23rd, 2014, at which point you will have until December 29th to vote on the winning entry.